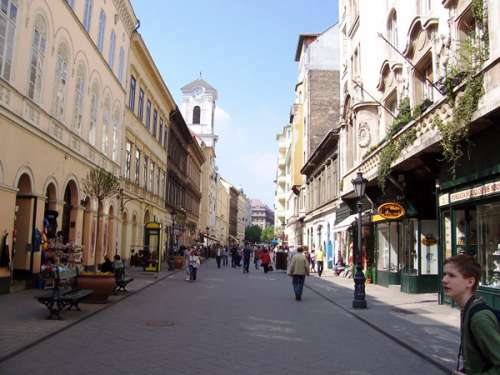 One of Pest’s oldest streets, Vaci utca originally led to the town of Vac. Váci utca is quite simply the heart and soul of Budapest. A street in two parts – the southern end for shopping and the northern end for drinking and eating – it buzzes with life day and night, and acts as the city’s commercial and social hub. 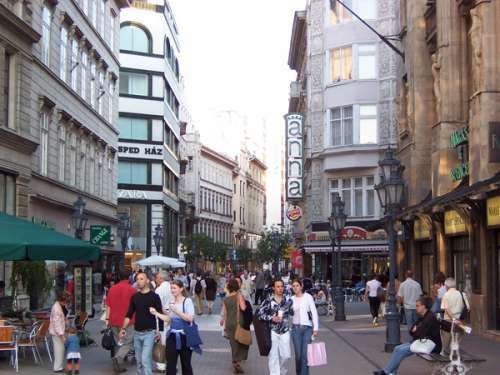 Váci utca is one of the main shopping streets in Budapest. Among the retailers located here are: Zara, H&M, Mango, ESPRIT, Douglas AG, Swarovski, Hugo Boss, Lacoste, Nike. The street opens to Vörösmarty Square. 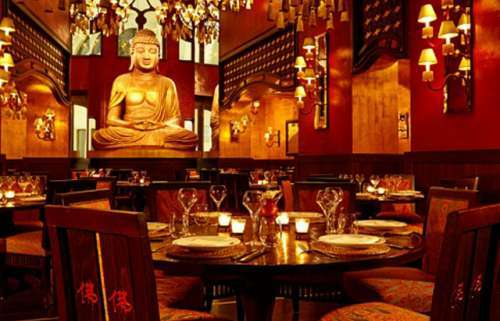 Faithful to the Buddha-Bar concept, the luxury hotel features contemporary-modern Asian-Colonial interior designs, a signature blend of Restaurants, Bars and Lounges, to create the ultimate in comfort, entertainment, and services. 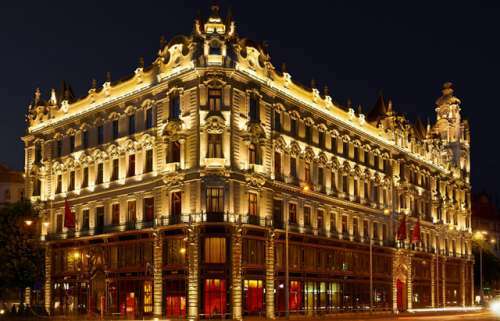 This compelling five star luxury hotel is located right at Váci utca, the famous shopping street of Budapest, within the one-hundred-year-old Klotild Palace, a unique historical building. Enhanced with four beautifully renovated façades from the early 1900's. The Buddha-Bar Hotel Budapest Klotild Palace received the BEST INTERNATIONAL HOTEL INTERIOR award from the London-based International Hotel Awards. No Hungarian Hotel has ever received such award. The award represents a major recognition; a highly experienced team of hospitality experts judged entries prepared by several hundreds of hotels from five continents, and selected the winners in course of a multiple-round procedure. Feel at home in the downtown of Budapest, right in the middle of Váci utca, in the most famous pedestrian area of the historical and business center of the capital. 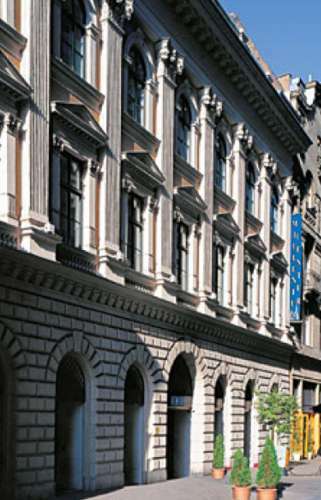 The River Danube, museums, stylish restaurants and famous baths are within an easy reach. Whether visiting Budapest, beautiful Hungarian capital, for a few days with family, or a few weeks on business, the Millennium Court, Budapest Marriott Executive Apartments offers ideal accommodations for work or leisure. 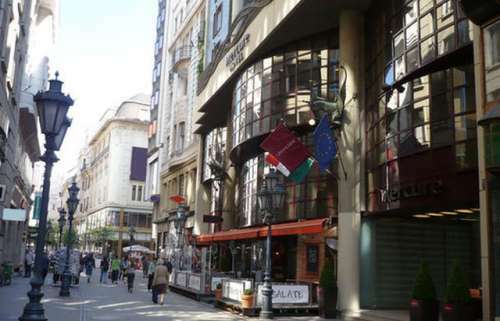 We are located in a Budapest city center, famous boulevard Vaci utca, within walking distance to shopping, attractions and restaurants in central Budapest. 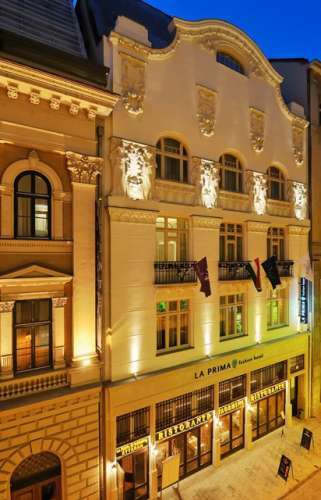 The centrally located 4-star La Prima Fashion Hotel provides perfect accommodation for the demanding guests on a business trip, in the main business and tourist district of Budapest, on the renowned Váci street.